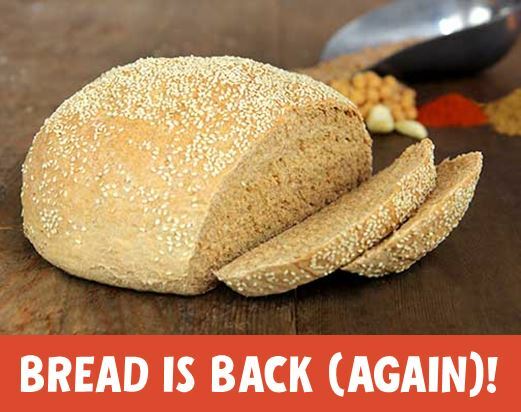 Bread is Back — Again! 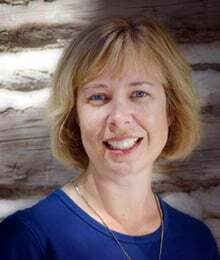 Almost four years ago, our Corporate Chef published a post called “Bread is Back!” and I couldn’t help thinking of that same title as I sat down to write this post. I keep running into signals that people are loving bread — and not afraid to admit it. Of course I get to eat bread, look at beautiful photos of bread and hear about sales increases from our local Great Harvest owners daily, but recently I started wondering — are we the only ones experiencing this? Or is it a broader market trend? I keep seeing signs of the latter. Panera’s sales were up in late 2015 (see coverage on Market Realist). America’s rekindled love affair with bread is happening while the restaurant industry as a whole has not been experiencing good times. Restaurant traffic was down 2% in December 2015 compared to the previous year and sales were up only 0.6% in the year-over-year comparison (in Nation’s Restaurant News). The bread category was mentioned 1% more in the period from October to December of 2015 when compared to the same period in 2012. Within this bread category, toast drove a significant amount of the growth, with a 12% increase in menu appearances between the same two time periods (Q4 2015 versus Q4 2012). 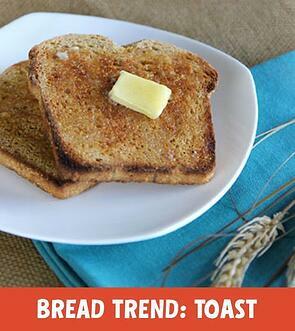 Our Corporate Chef covered the new gourmet toast trend here. 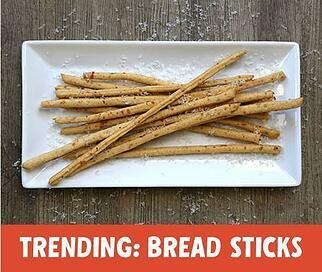 Bread Sticks also experienced a jump in popularity and drove 16% of the bread category’s growth between the two time periods. So what do you think? Is bread “back” from your perspective? 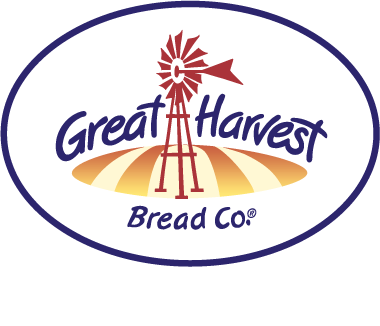 There has never been a better time to start making dough with Great Harvest.